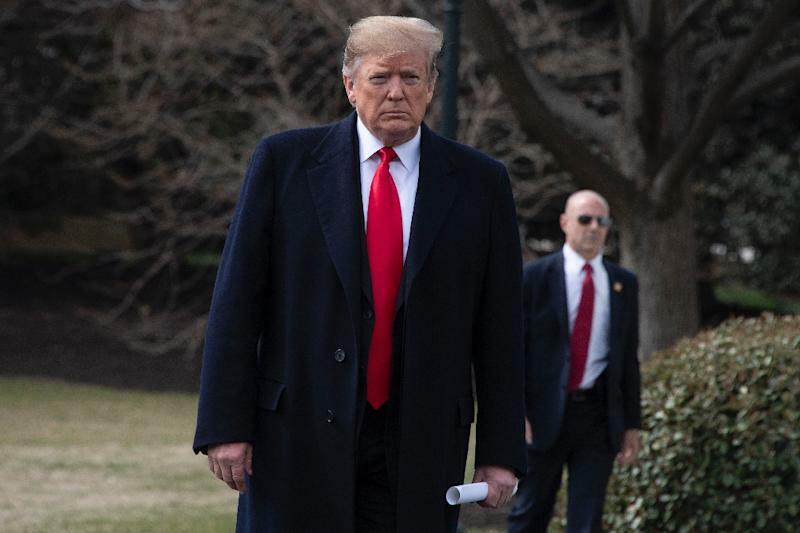 Washington (AFP) - President Donald Trump said Wednesday that Special Counsel Robert Mueller's final report on his campaign's possible collusion with Russia in the 2016 election should be made public. 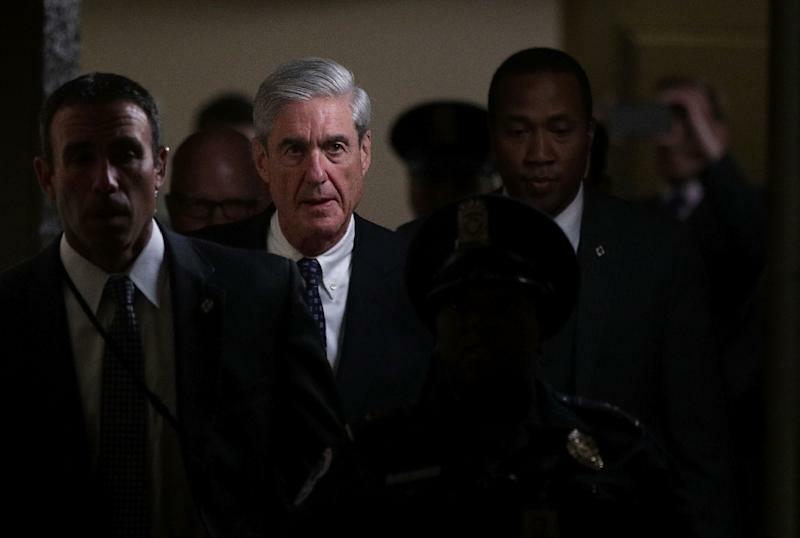 Trump questioned how Mueller -- a man "out of the blue" who "never got a vote" can be investigating him, given his victory in the 2016 election. That report, experts say, is unlikely to be revealed in the raw -- it could have confidential data on people not charged, as well as top secret information on sources.